Many dog parents are apprehensive of cleaning their dog's ears because they fear that they may inadvertently hurt the dog's ears. Also, some dogs do not like people handling their ears. 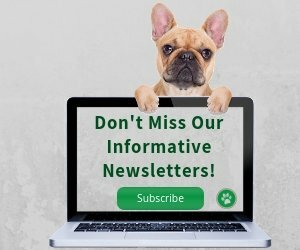 However, cleaning dog ears is one important thing that all dog parents should do regularly because it is an important way to prevent some common ear problems. 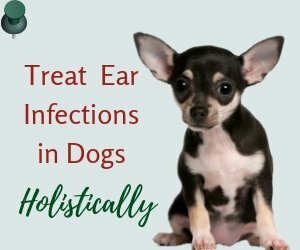 Dogs' ears, especially those long and floppy ones, are the perfect hiding places for ear mites, as well as the breeding ground for bacteria and yeast. If your dog's ears are not cleaned regularly to get rid of these bugs and micro-organisms, serious ear infections can result. Training your dog to let you clean his ears without resistance is essential and is not as difficult as many people think. 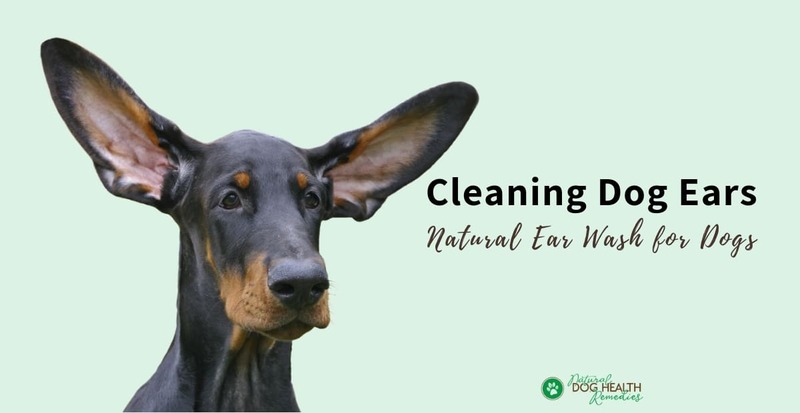 Start training your dog when he is just a puppy so that he can get used to the idea of ear cleaning and that will save you a lot of agony down the road. When you are petting your pup, make a point of handling and touching his ears gently. Start off by lifting up his ear flap, take a quick look, rub and massage it gently, and quickly put it back down. Give your dog a lot of praise for letting you do that! Then to take a step further, gently rub inside each ear (not too deep though), as well as around the base of the ears. By handling your dog's ears regularly and gently, you are training your dog to let you actually clean his ears. Check your dog's ears regularly (once a week or so) for signs of infection, mites, or dirt and debris. Lift up the ear flaps and check inside each ear. Healthy dog ears should be fleshy-pink, without any discharge or excessive wax buildup. If you notice any of these signs, do not attempt to clean his ears. Instead, visit your veterinarian immediately for treatment. If your dog's ears are healthy but dirty-looking, you can clean them with a natural commercial dog ear wash.
Moisten a cotton ball with ear wash. Lift the ear flap and put the cotton ball into the ear. Close the ear flap, and very gently massage the ear. Remove the cotton ball from the ear. Use a clean cotton ball to wipe the visible part of the inner ear and the inside of the ear flap. Check the cotton ball for signs of mites, for an unpleasant smell, or for discharge. If you see anything unusual, contact your veterinarian. Praise your dog and give him a yummy treat. Note: Many people squirt the ear wash directly into the dog's ears, but most dogs hate that! In particular, if you have a difficult dog, don't do that. A cotton ball moistened with ear wash solution works just as well. 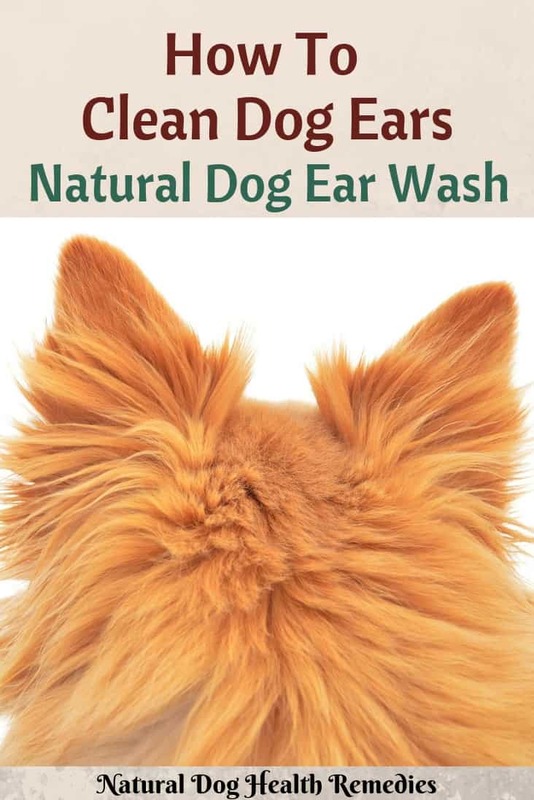 Getting a natural gentle ear wash for your dog is just as important as having his ears cleaned properly. Do not go for any commercial ear wash that contains ingredients that may be irritating to your dog's ears (e.g. harsh soap, alcohol). 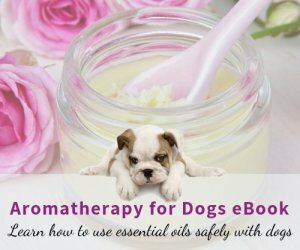 If your dog is prone to mite or yeast infections, this natural ear wash is beneficial. It contains anti-inflammatory, antiseptic, and healing herbs such as aloe vera, calendula, rosemary, cinnamon leaf oil, and myrrh. It not only cleans and maintains healthy ears, but also heals sores, inflammations, and prevents/treats ear mite infestations. This ear wash contains witch hazel, tea tree oil and echinacea. It is gentle yet powerful enough to dissolve ear wax, remove foreign debris, and protect the ears from bacteria and other microbes. These Ear Wipes are pre-moistened with an all-natural botanical blend (e.g. lemon, marigold, aloe vera, and green tea). Just use the wipes to clean your dog's ears regularly. Simple and easy! Find out some common causes of bad odor in dogs.